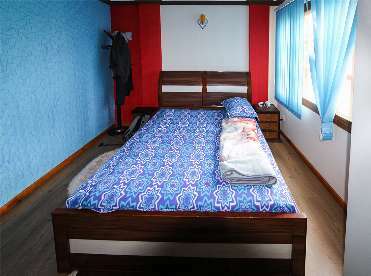 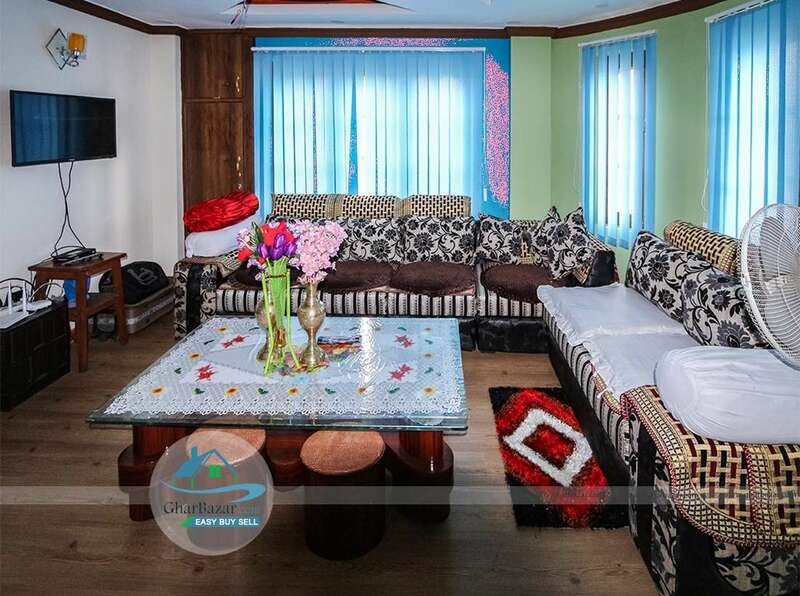 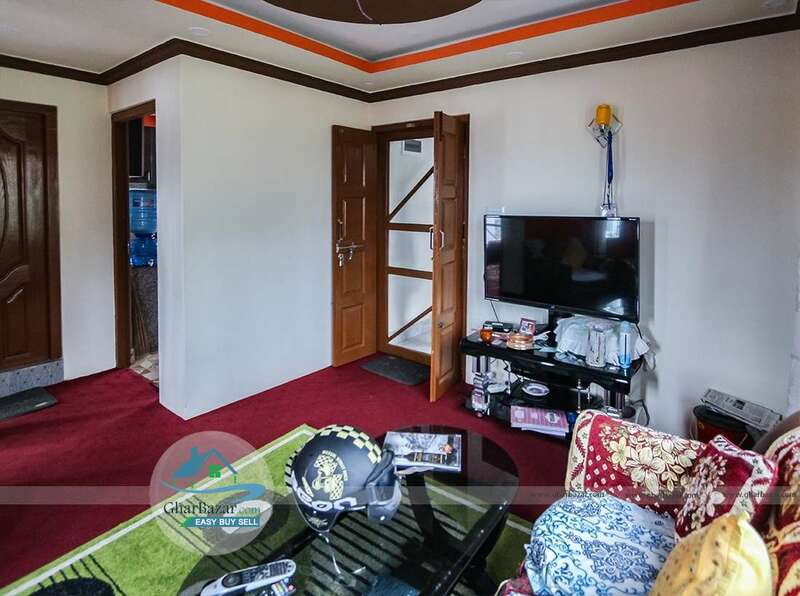 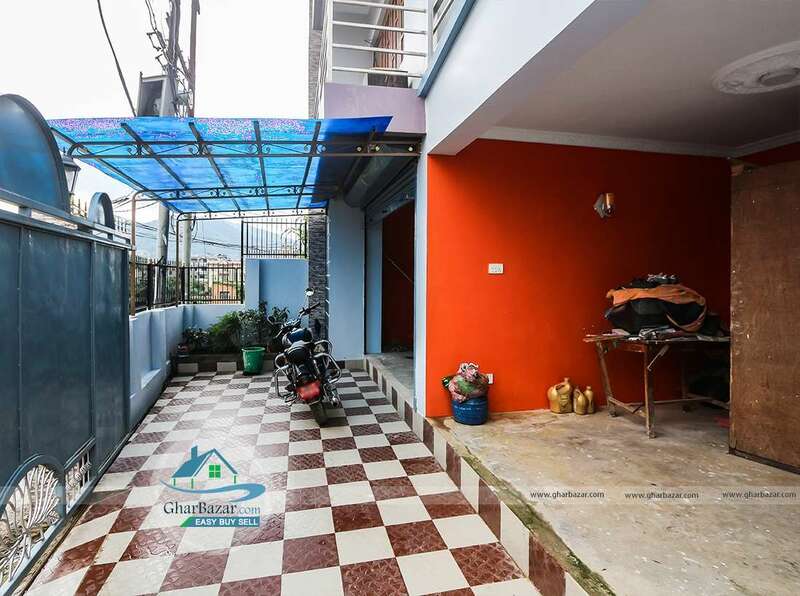 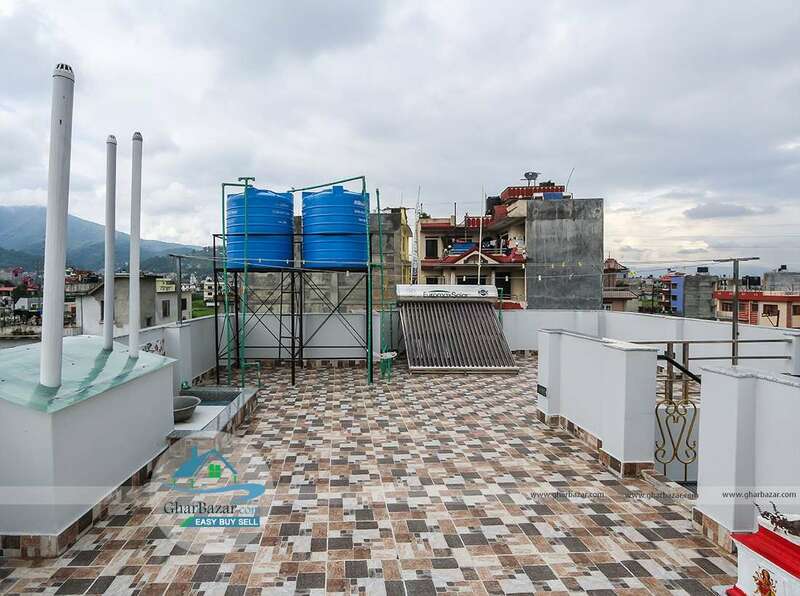 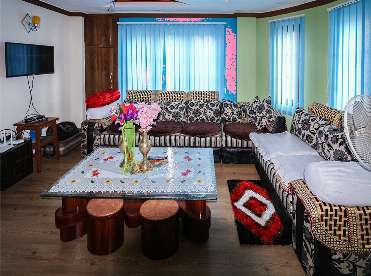 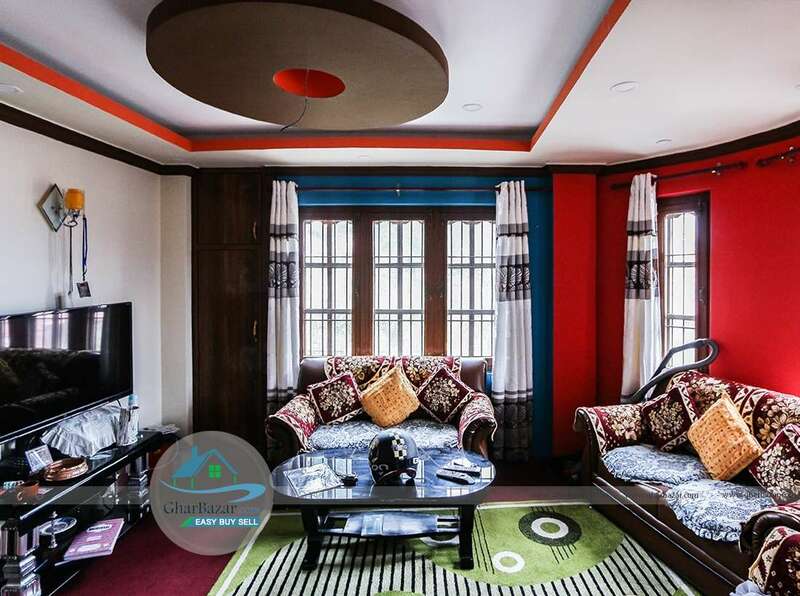 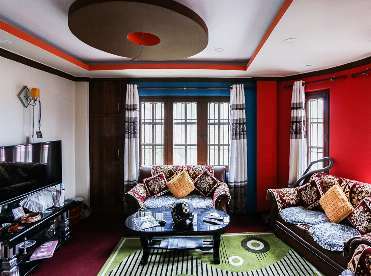 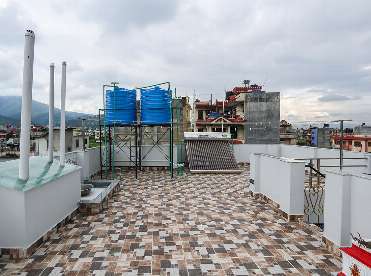 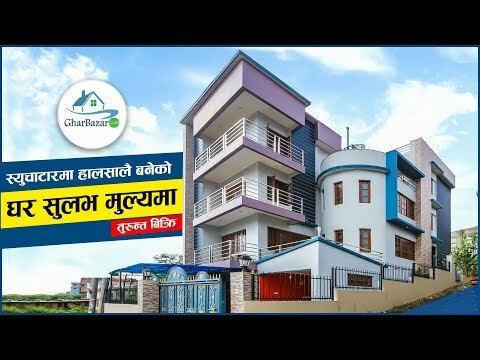 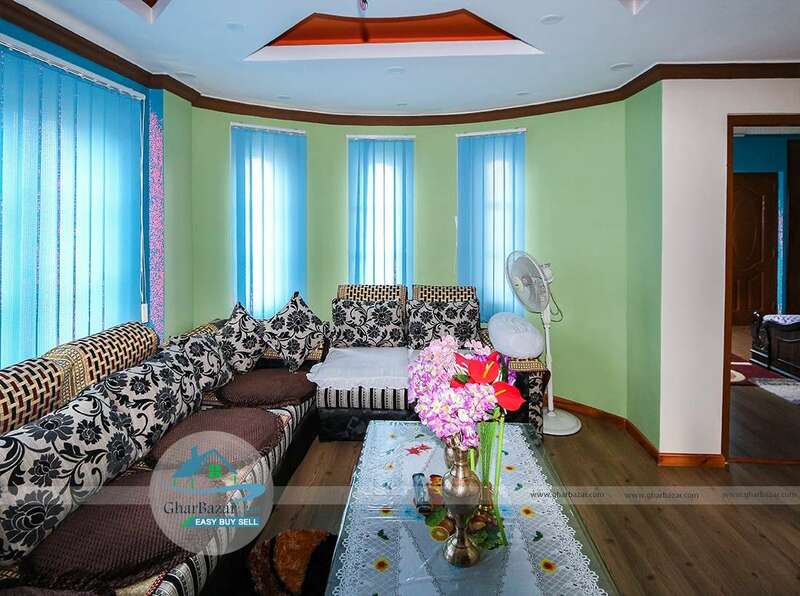 This beautiful house is located in the prime residential area at Syuchatar, near by Amarjyoti School, Kathmandu. 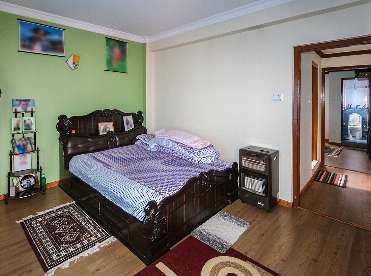 It is 500 meter from main road and connected to 18 ft wide pitched road. 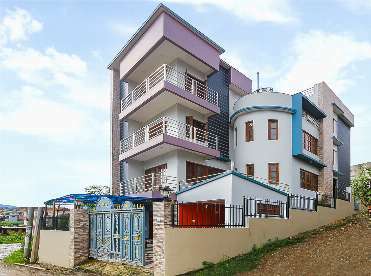 This house has 4 aana 3 paisa 1 dam land and built in area of 2600 sq. ft. 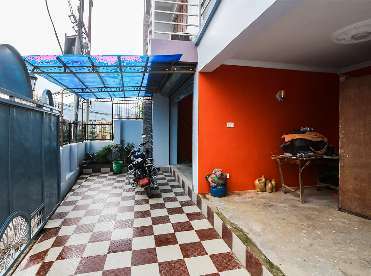 The house is 2.5 storied facing east-south with 4 bedrooms, 2 kitchens, 2 living rooms, a puja room, 2 storerooms, 4 bathrooms and 1 shutter. 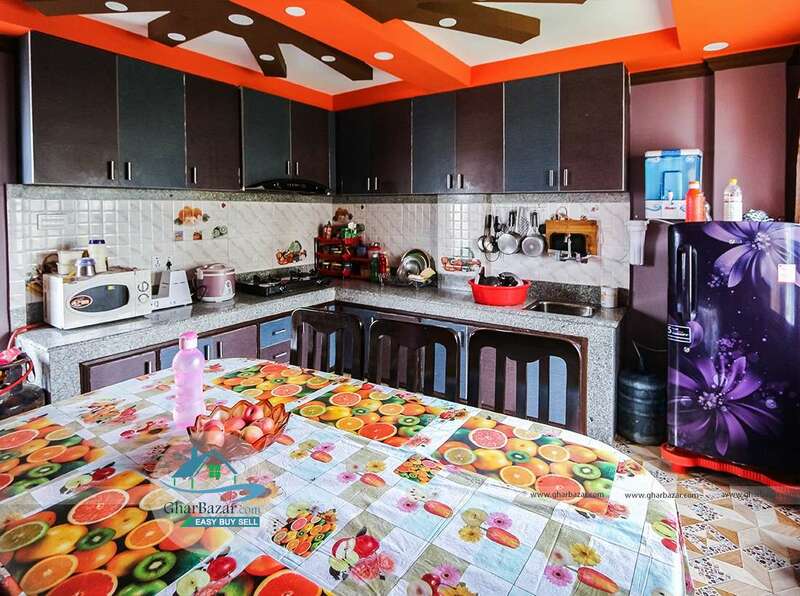 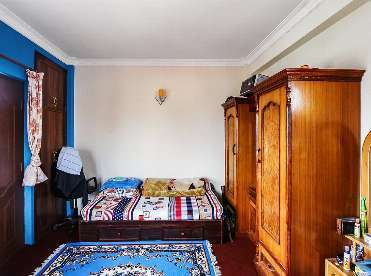 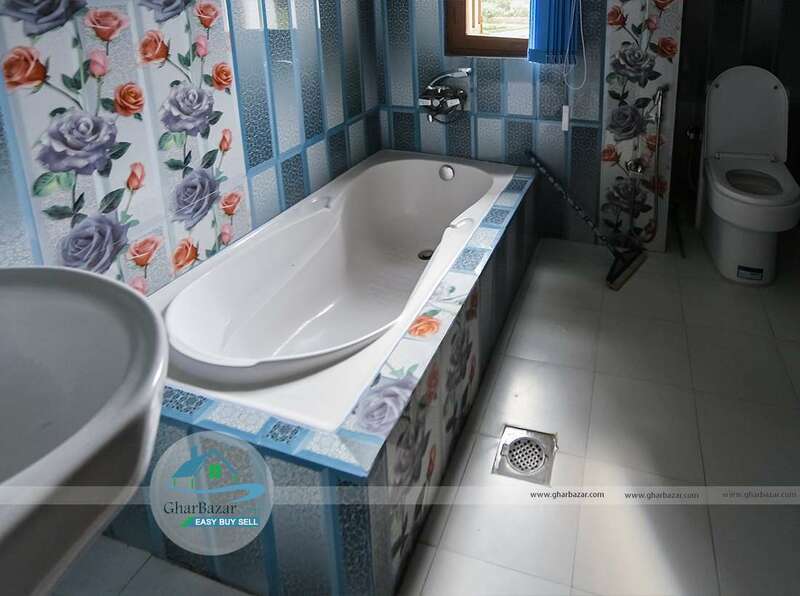 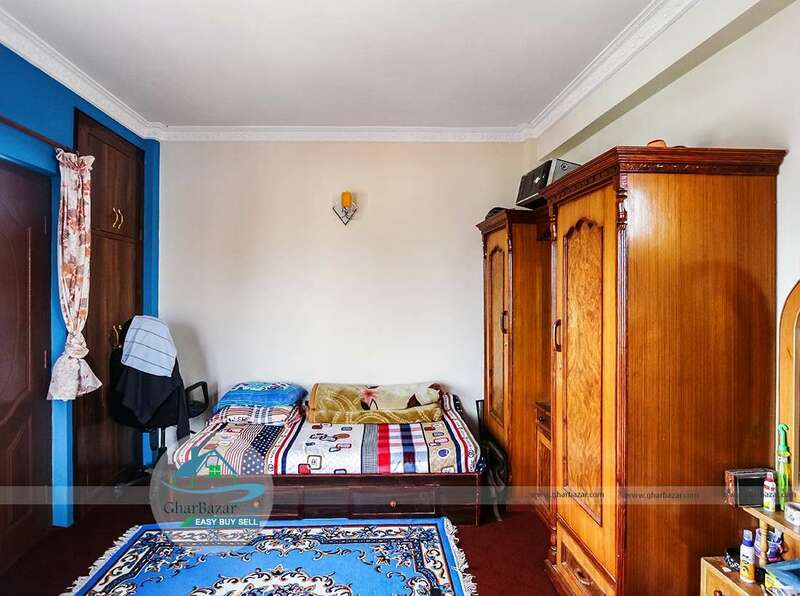 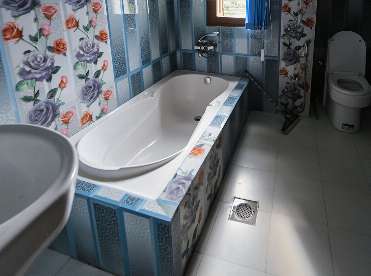 It has basement parking and the each bedrooms has attached bathrooms and cupboard also. 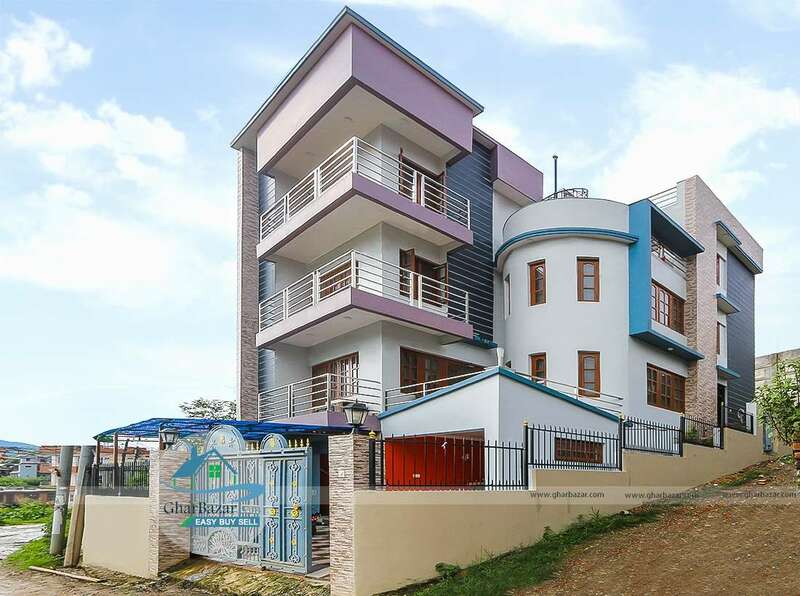 The property selling price is 2 crore 65 lakh.